Do you like Gracie the Fairy Adventure? Share it with your friends. 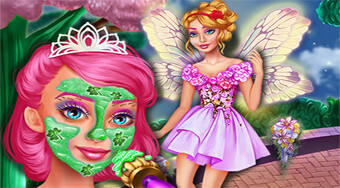 Help the fairy named Gracie get rid of the problems on her skin and then select for her the right clothes.